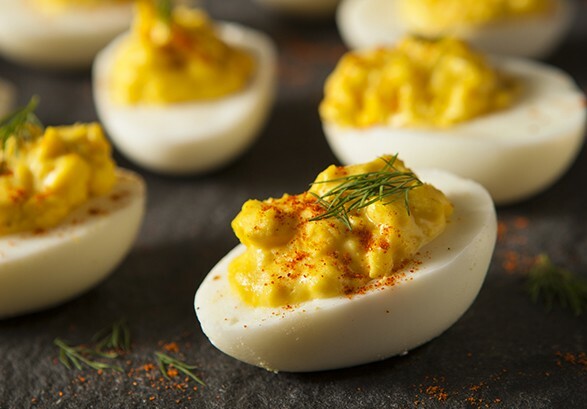 ‘National Egg Month’ may have just concluded, but that does not mean you have to wait until next May to enjoy these protein packed orbs of energy. Bilt Boockvar shares this recipe for a summer classic with a flavorful twist: Chipotle Deviled Eggs. Grab the recipe Chipotle Deviled Eggs on TAPinto Bloomfield.